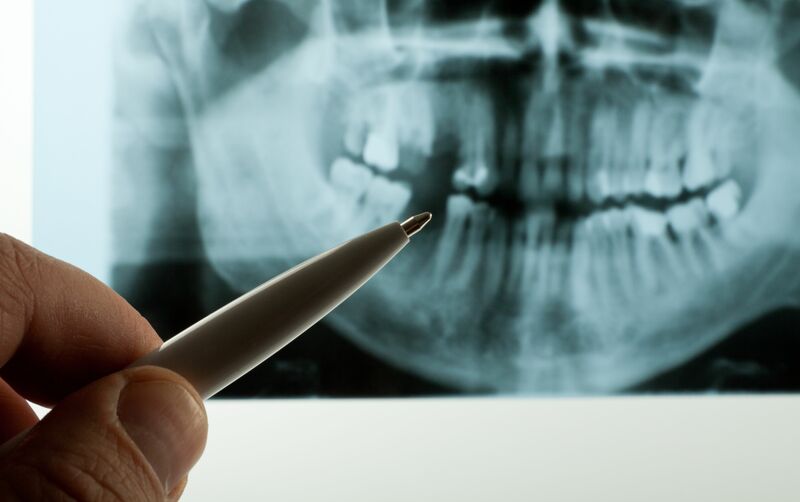 Tooth loss is one of the most serious dental problems that patients can experience. The effects of tooth loss can compromise your dental appearance, function, and health, making timely treatment important. But the best-case scenario is to prevent tooth loss in the first place. At Michael Bixby Center for Advanced Dentistry, we offer a range of general and restorative dentistry services to help patients maintain good oral health. We are also committed to educating patients about their dental health so that they can make smart, informed decision about their oral care. In this blog post, we discuss the most common causes of tooth loss so our patients can understand how this serious dental condition can be prevented. Dental diseases can result in tooth loss, especially if they are not treated when they are in their earliest stages. Dental problems such as gum disease and cavities typically develop as a result of poor oral care, such as infrequent brushing and flossing at home, and failure to attend biannual dental appointments. According to the National Institute of Dental and Craniofacial Research, periodontal disease is the most common cause of tooth loss among adults. Gum disease in an infection of the gums that support the teeth. It is caused when food particles are left on the teeth. These food particles combine with dental bacteria, forming plaque, a sticky film. If plaque is not removed within 24 hours, it hardens into a substance called tartar, which is much harder to remove. As plaque and tartar build up along the gum line, they infect the gums, causing them to become red, tender, and inflamed. As the infection progresses, pockets form between the teeth and gums, loosening their hold on the teeth. In addition, the infection can spread to the roots of the teeth and the jawbone that supports the teeth. If left untreated, gum disease can cause widespread tooth loss. Tooth decay results in cavities. It occurs when plaque and tartar build up on the teeth, allowing bacterial acids to damage healthy tooth structure. As the decay spreads, it creates small holes, or cavities, in the teeth. If left untreated, tooth decay can create larger cavities, until the tooth is no longer strong enough to support a dental restoration. When this occurs, the tooth will need to be extracted. If you are an athlete, we recommend that you wear a custom mouth guard when playing sports. A mouth guard will protect the hard and soft tissues of the mouth from injury. The congenital absence of teeth refers to one or more teeth that never grew in as a result of genetics. In these cases, we can provide teens with a retainer that holds an artificial tooth, filling in the space left by the missing tooth. When the patient reaches the age of 20, they can undergo dental implant surgery, which can be paired with a crown, to replace the missing tooth. To learn more about the causes of tooth loss, contact Michael Bixby Center for Advanced Dentistry today.